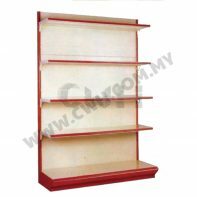 We are the authorized distributor and wholesaler of all type of display shelving system. 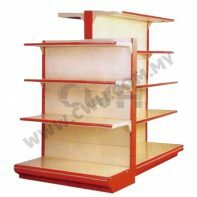 At CWH Storage, we are capable to provide high quality gondola shelving system to our clients. Our gondola shelving system is exclusively manufactured and to withstand a superb heavy and tough industrial loads. Our gondola shelving is designed to cater users that aim to have a displaying shelving system. 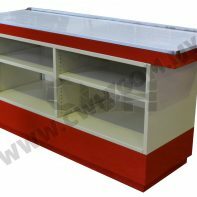 With variety kinds of sizes and inches, user can choose the which gondola that best suits their stores or places. 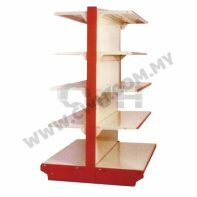 Very convenient, simple installation and reliable display shelving system, our gondola shelving delivers the best.